CarPlay World - Page 3 of 4 - News and How-To on CarPlay, Apple’s car navigation and entertainment technology. New BMWs without CarPlay: impossible in 2018, right? Well… read on. 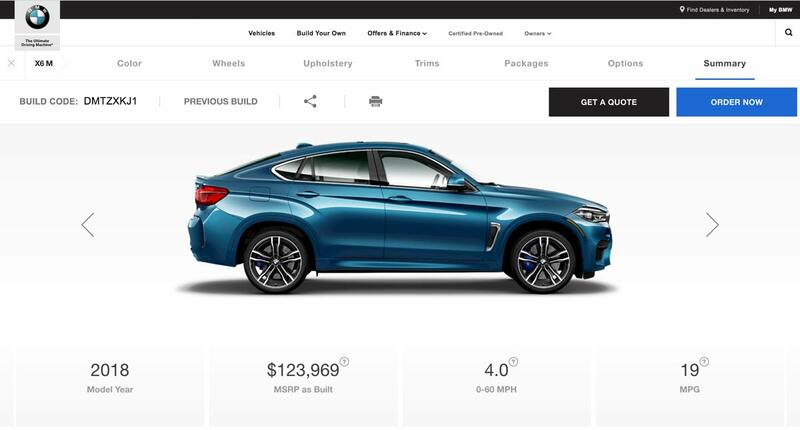 CarPlay Subscription Coming to BMW?! 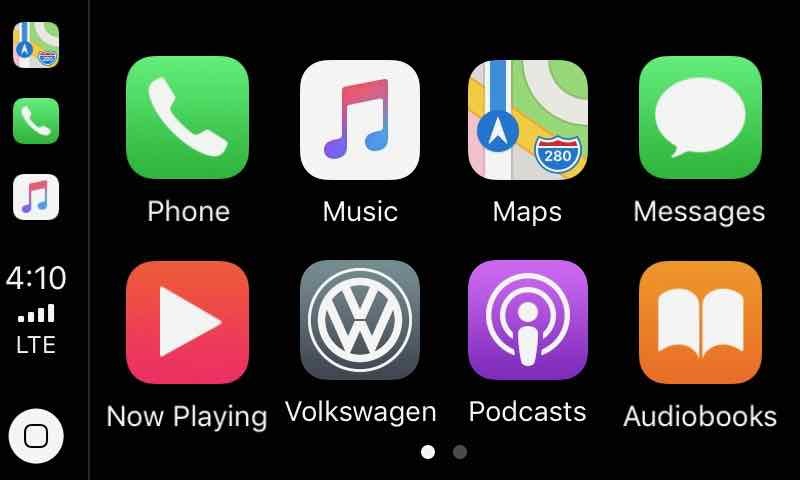 Where Did CarPlay Come From?